It’s 7 outside right now. Not 7:00 AM, not 70. 7 degrees. And on the ground, there is a foot of snow, which refuses to leave. This may be Disney’s most intricate marketing plan ever: somehow they’ve learned to control the weather in order to keep their main Oscar contender, Frozen, in the forefront of everyone’s minds. I have no problem believing that snow and ice will be on the ground straight through the movie’s Blu-ray release at the end of February. There was one thing that happened this week that warmed me up, though. We booked our summer visit to Disney World. Disney World in the summer; it’s a bittersweet experience. On one hand, as teachers, my wife and I don’t have to deal with the angst of requesting vacation or personal time, taking the kids out of school, or fitting the trip into a specified week. On the other hand, it’s crowded and hot. Really, really hot. Eating-a-Dole-Whip-in-the-fiery-halls-of-Hades hot. Luckily, we’ve been to Disney enough to know where the best places in each park are to avoid being oven-roasted. As great as the attraction is, has there ever been a person who has visited The Hall of Presidents in the summer and not fallen asleep? It’s dark, the audio and visuals are relatively soothing and, most importantly, it’s cold. Not cool, not refreshing. Cold. I’m pretty sure they store the Mickey Bars in the back in the auditorium. Don’t get me wrong, Carousel of Progress is pretty cold, too. So is Mickey’s Philharmagic. But The Hall of Presidents is cold enough to be considered a suitable candidate for an overlay featuring Anna and Elsa. Well, the first place that came to mind was the cold weather testing room at Test Track. While it is cold in there, you’re not really in there long enough to enjoy it. Sometimes, it almost makes me angry. The good news is, as soon as I get off Test Track, I can head right to Epcot’s true cold-weather utopia: Club Cool. Let’s see what Club Cool, Coke’s sampling station and company store, has going for it: it’s freezing, there is never a line, and you get free samples of soda, some of which have cult-like followings. Would anyone like a Beverly? This one is tough. Animal Kingdom holds onto heat so much, you could be working in the kitchen of the Yak and Yeti and it would be more refreshing than standing in Harambe watching the afternoon parade. Then it dawned on me: Finding Nemo – The Musical. Maybe it’s the fact that you are sitting for 45 minutes (a la Hall of Presidents), maybe it’s the time of day I usually attend the show (late afternoon, after a full day of being barbecued). Whatever the reason, the Theater in the Wild (Nemo’s home) takes its place as the coddest, er-coldest, spot in the Animal Kingdom (#dadjoke). My first instinct was The American Idol Experience, but I’m not even sure if that will still exist by the time you read this. Honestly, the coldest spot for me always seems to bee the Sci-fi Dine-in Theater. It’s dark, it’s cold, there’s a video playing. I’m sort of surprised more people don’t curl up on one of the car seats and take an afternoon nap. The food may not be the best in the World, but the experience is fun and the temperature can’t be beat. This list is, of course, subjective. A lot of these places may only seem like the coldest on property because of my own circumstances at the time of me visiting. If you’re looking for a place to cool off, though, you won’t go wrong stopping in any of these attractions or restaurants. Oh, and please try to forget you read this article when I re-run it a couple of weeks from now under the title “The Best Places to Nap in Disney World.” Thanks! One last author’s note: All kidding aside, staying cool in the parks is a legitimate concern when you are visiting during the year’s hottest months. Click here to check out our article on ways to stay cool and safe when you visit. 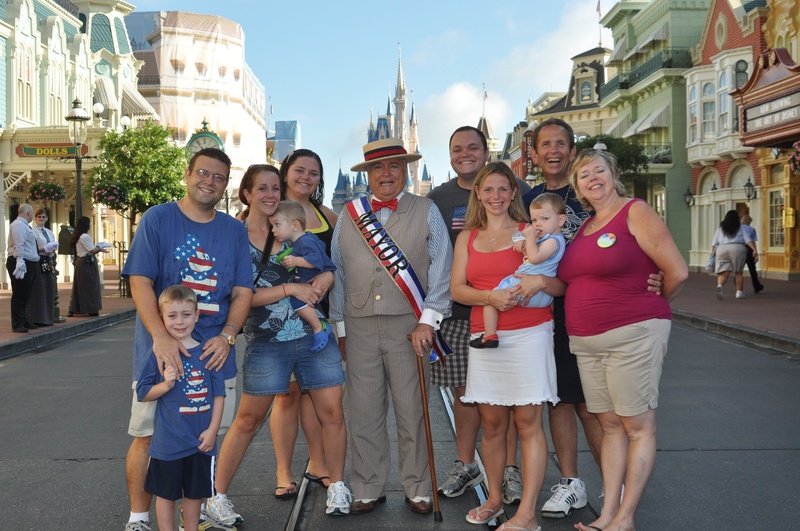 Thanks for reading, and contact us if you’d like some FREE help in planning your 2014 Disney vacation. 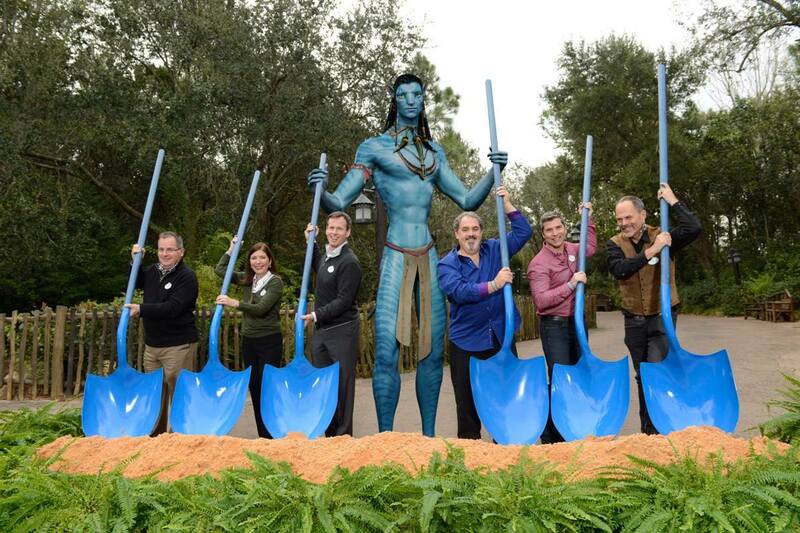 Last week, Disney officially broke ground on the largest Animal Kingdom expansion in the Park’s history, an AVATAR-insprired land, with a ceremony which included large blue Na’vi-inspired shovels. If you have ever felt that Disney’s Animal Kingdom was incomplete, or “missing” something, it’s probably because the original plans for the park included plans for another land called “Beastly Kingdom”. 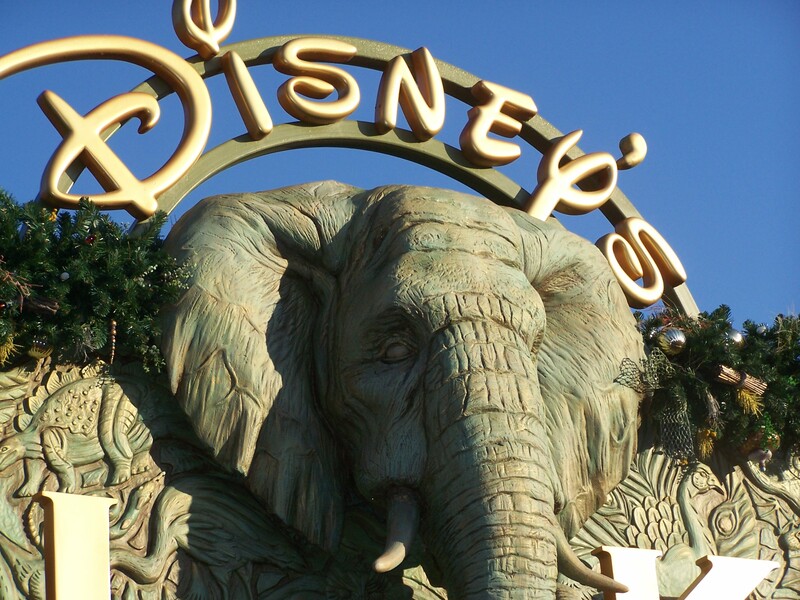 The park concept was to have lands for all animals – those that exist in reality today (Safari), those that did exist but are now extinct (Dinoland) and those that only exist in fantasy. When the park opened in April 1998, given budget constraints and concerns over conservation, “Beastly Kingdom” was put on hold and a placeholder “Camp Minnie-Mickey” was put in its place. If you look closely around the park today however there are several places where you can find leftover elements from the plans for this “Beastly Kingdom”. 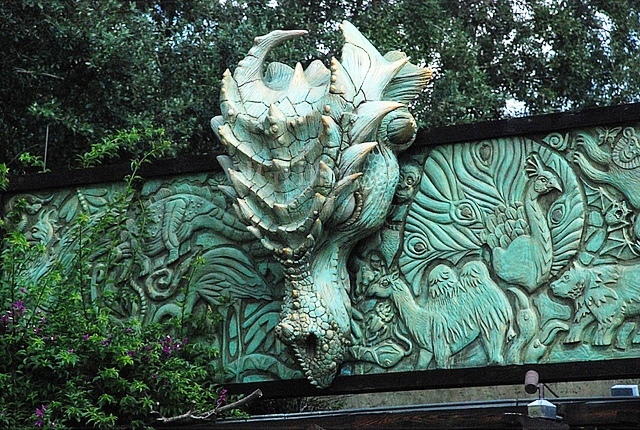 Most prominently, a silhouette of a dragon appears in the park’s logo. 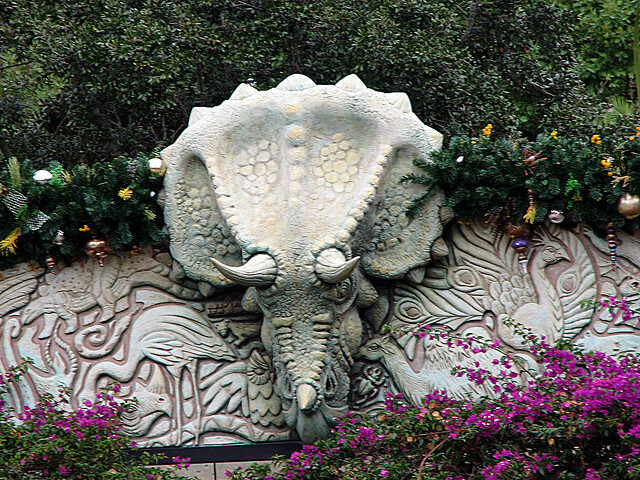 Also the next time you are standing in line waiting to enter the park notice the three large heads over the entrance of the park/ticket booths, the Elephant, the Triceratops and the Dragon. Disney seemed to put a placeholder for these mythical creatures in place when they constructed Expedition Everest which has been home to the Yeti since 2006. Over the years concepts and rumors regarding a larger Fantasy inspired expansion have come and gone. In September 2011 though, an announcement was made that Disney was working with James Cameron on Avatarland which would consist of elements of both his original movie and the subsequent two. Nearly two years later the plans for that land seem to be moving forward as recently Disney has released some concept art and rough timelines for completion (early 2017). In the world of AVATAR you will encounter awe-inspiring floating mountains and wander through a nighttime jungle of bioluminescent plants found on Pandora (the planet from the film). One of the other major drawbacks to Animal Kingdom since its opening has been the limited park hours. Since the park was only open during daylight hours and had no nighttime entertainment many guests would refer to this park a “half-day park”. Along with this expansion of the new AVATAR-inspired land, for the first time ever, Disney’s Animal Kingdom will also offer a new nighttime spectacular where live music, floating lanterns, water screens and swirling animal imagery all combine to bring a show to Discovery River. The Park will introduce more nighttime entertainment as well, including live performers on Discovery Island® and a new nighttime version of the Kilimanjaro Safaris®. 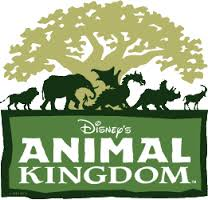 With these changes on the horizon DWDads are looking forward to spending alot more time at Disney’s Animal Kingdom. 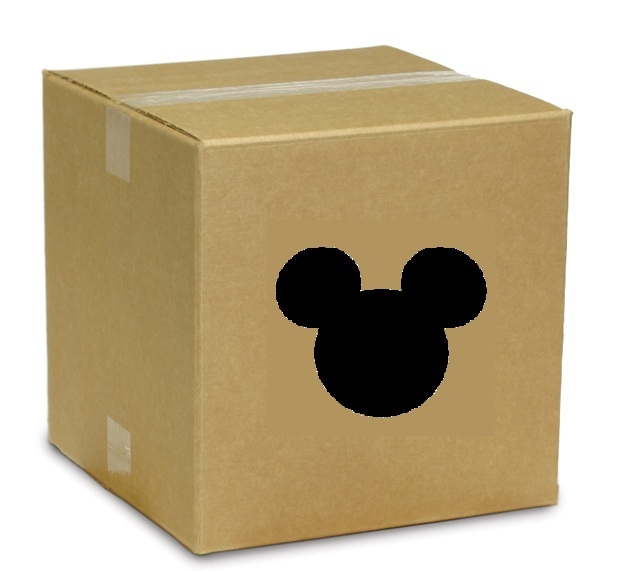 Disney just released a new discount that is valid for a good chunk of this spring. Check out the details below, then check out our homepage or request a quote to find out how we can help you book your last-minute Disney vacation! The discount is considered room-only and the bulk of the discount will be on the room portion of any stay that you book; however, there is also a ticket discount that can be combined to make this a vacation package. The dates for the discount are 2/24/14 – 3/5/14, 3/14/14 – 4/12/14 and 4/20/14 – 6/15/14. If you add a ticket (of at least 4 days), you will get one more day free, making your reservation a vacation package (room plus tickets). 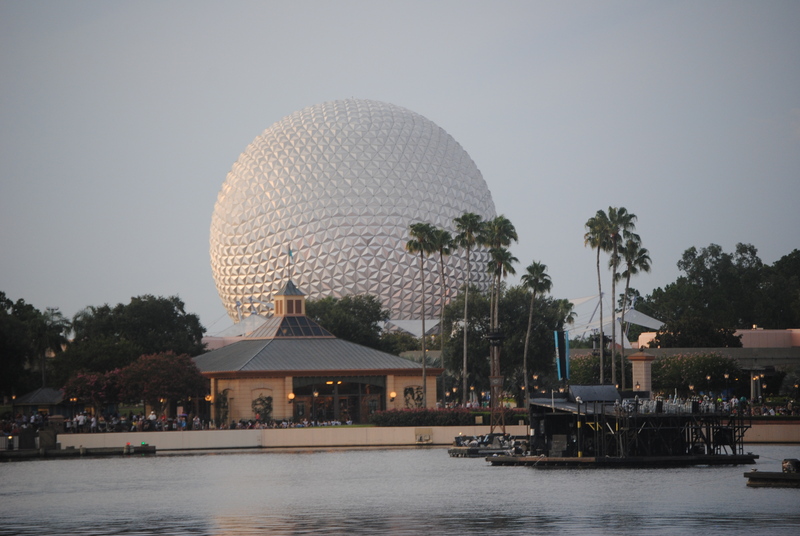 Here is a link to an article with general information about Disney World discounts. As much of the country deals with record low temperatures, doesn’t a vacation to balmy Florida sound like a good idea? Let us know how DW Dads can help you make it happen!